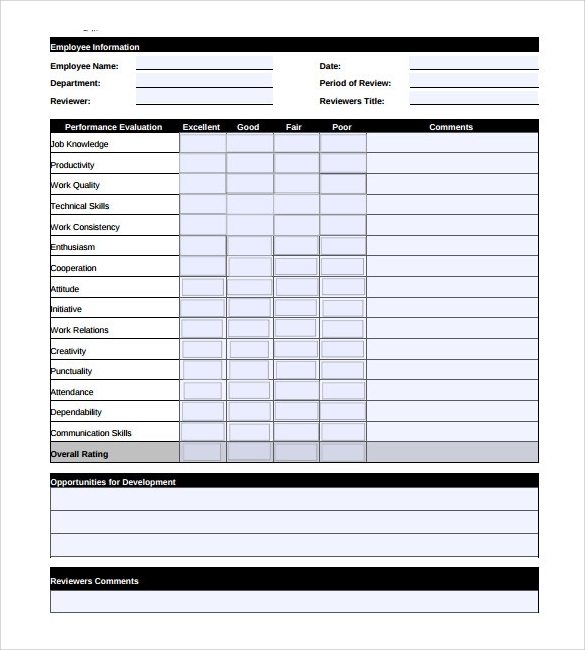 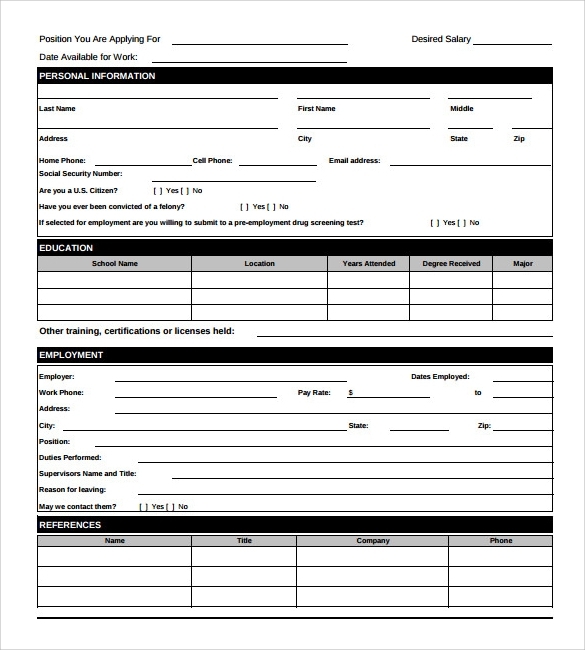 Whenever you are looking for new employees you have to make sure of the fact that you get the Employee Evaluation Forms filled in the best possible manner. 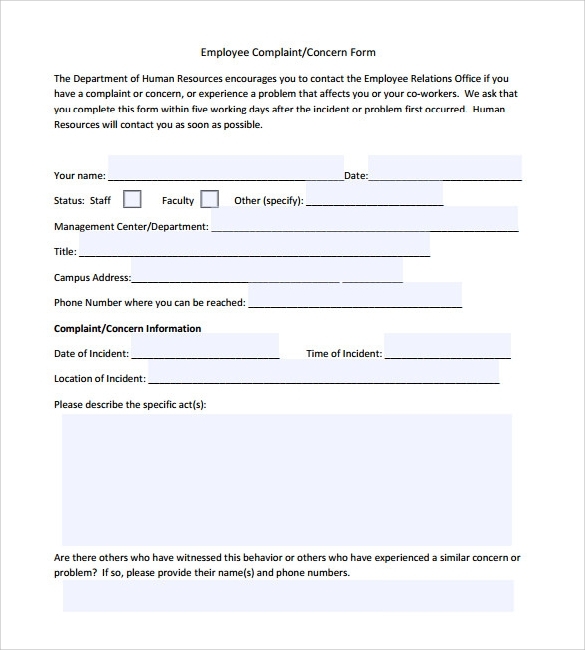 This is because of the fact that in those, you will get to have all the personal information as well as the contact details so that if you have to run a verification check, then you can do so in a jiffy. 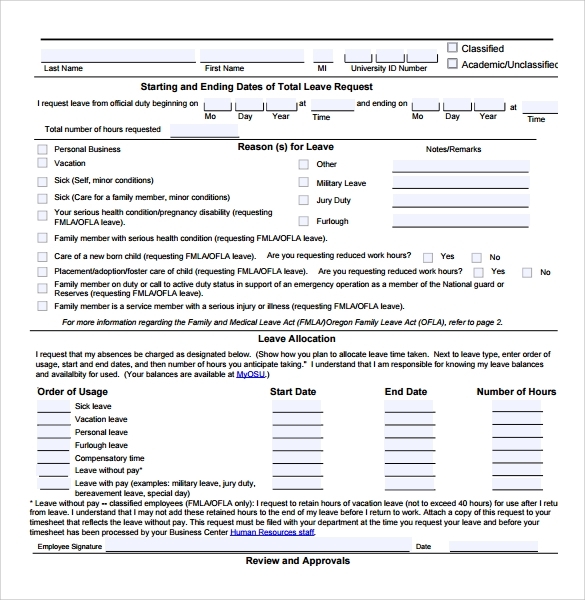 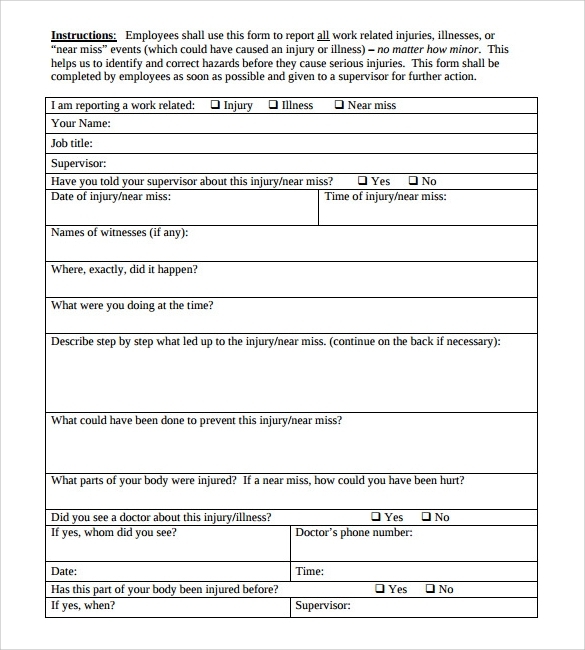 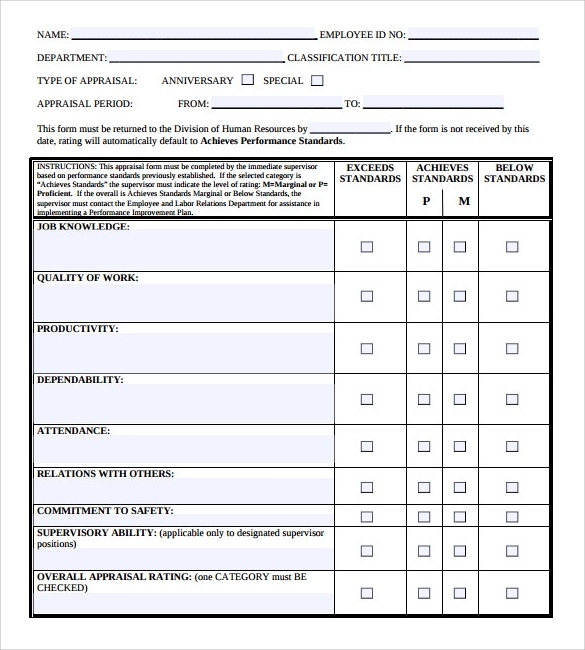 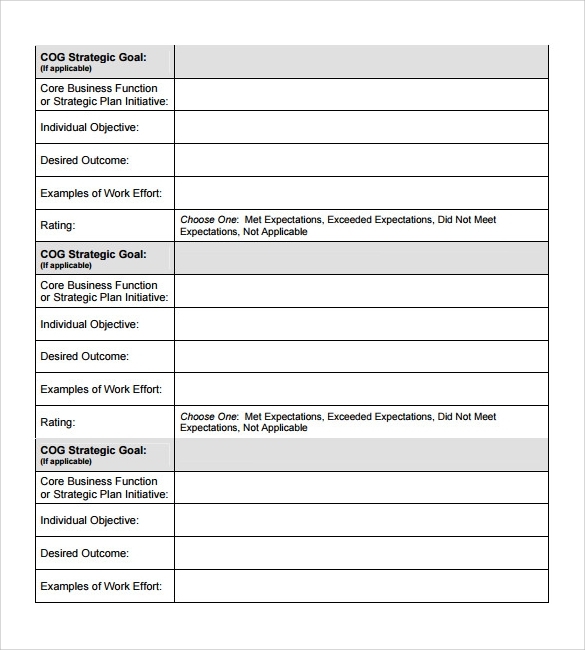 You can download these forms easily and use them without any hassle. 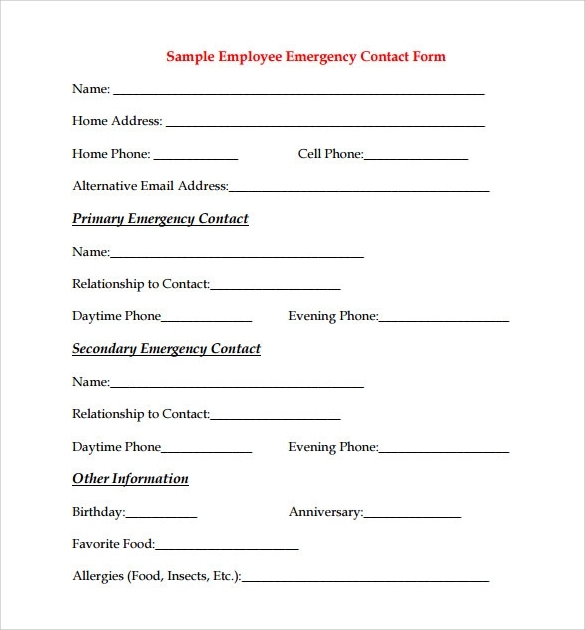 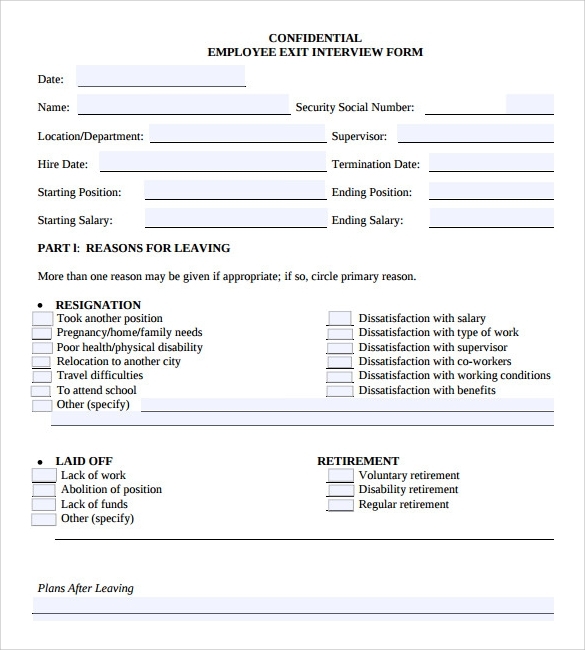 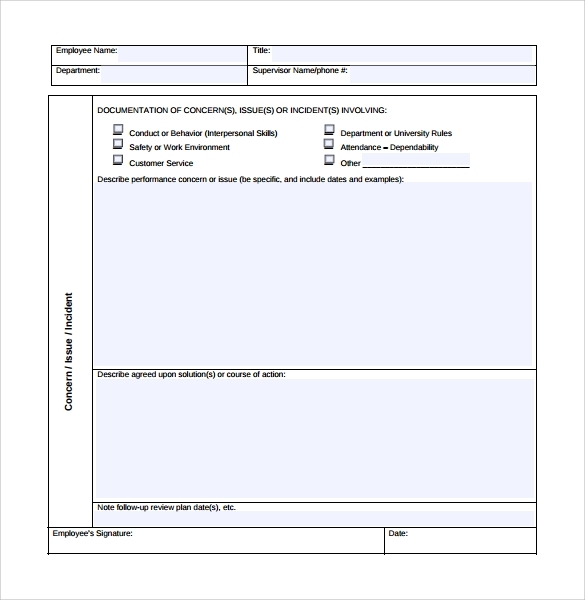 All of them are printable so you can get the forms filled in an online as well as an offline manner.